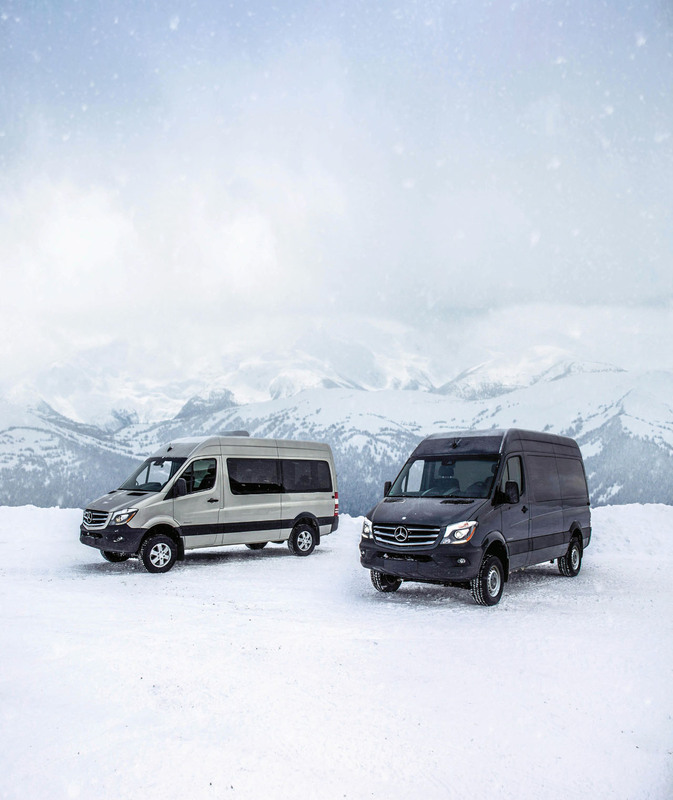 commercial van division is newer, at least to Canadians. 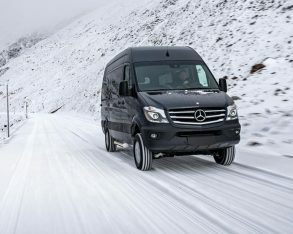 Similar to its 4WD heritage the German automaker has more than a 100 years of commercial vehicle sales under its corporate belt, the division’s reach spreading to more than 50 countries. 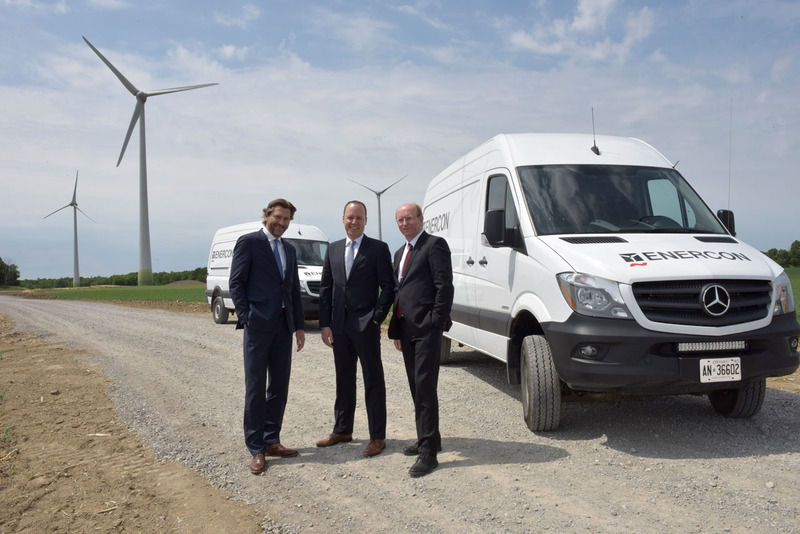 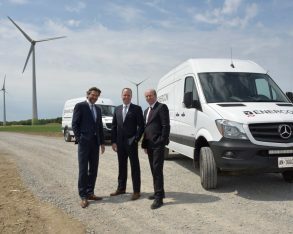 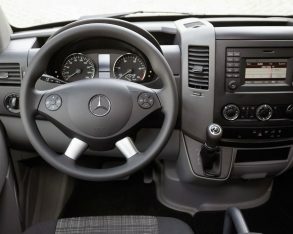 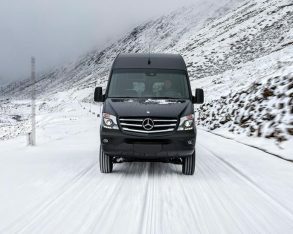 It wasn’t until January of 2010 that the revered three-pointed star was fixed to the front of its Sprinter van, however, that model sold for nearly a decade under both Dodge and Freightliner nameplates prior to that. 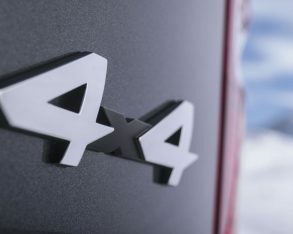 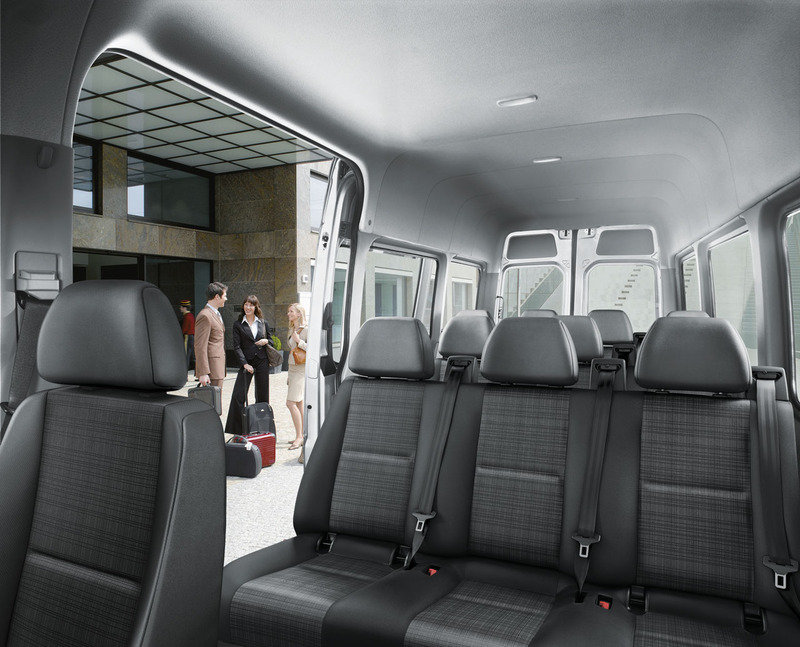 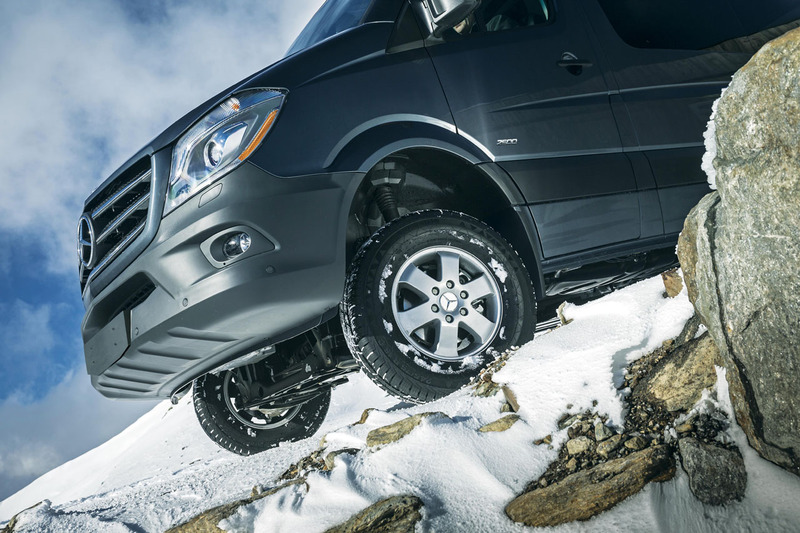 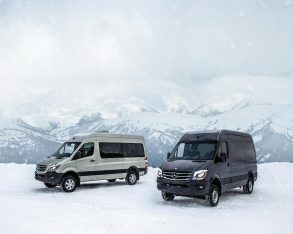 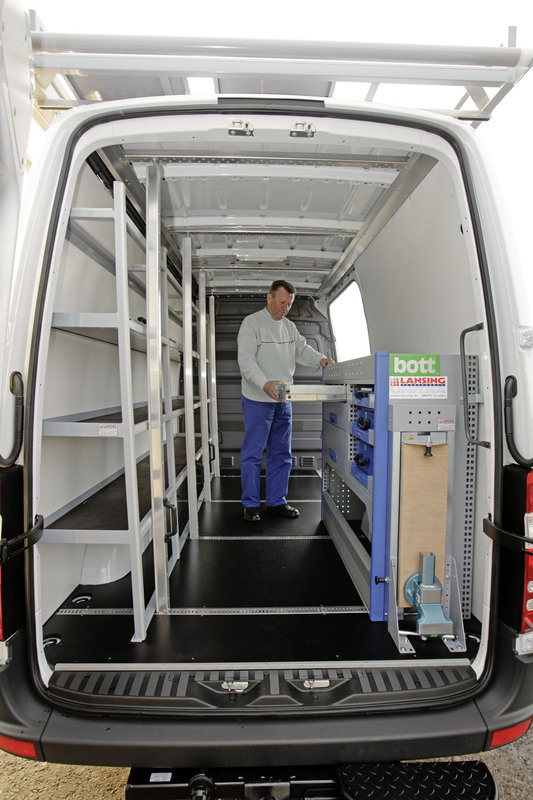 A more recent addition to the Sprinter line is four-wheel drive, Mercedes-Benz the only commercial producer to offer a factory 4×4 option. 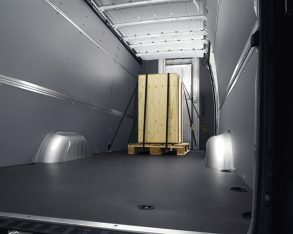 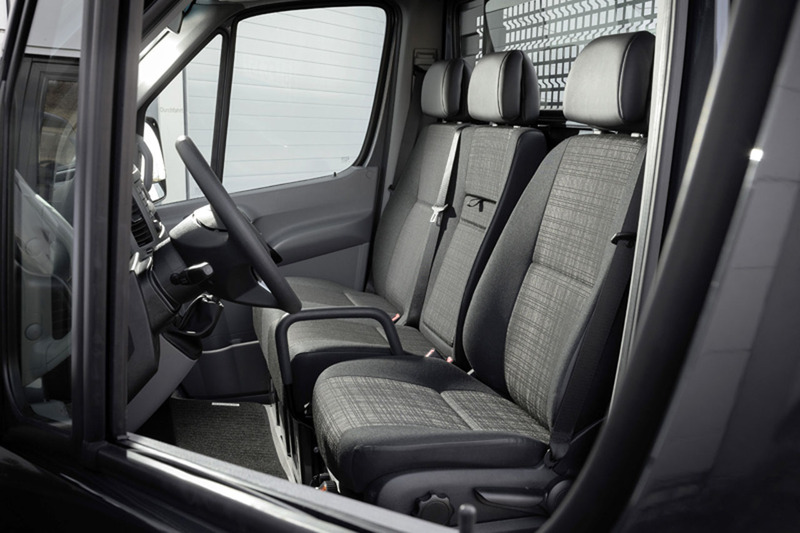 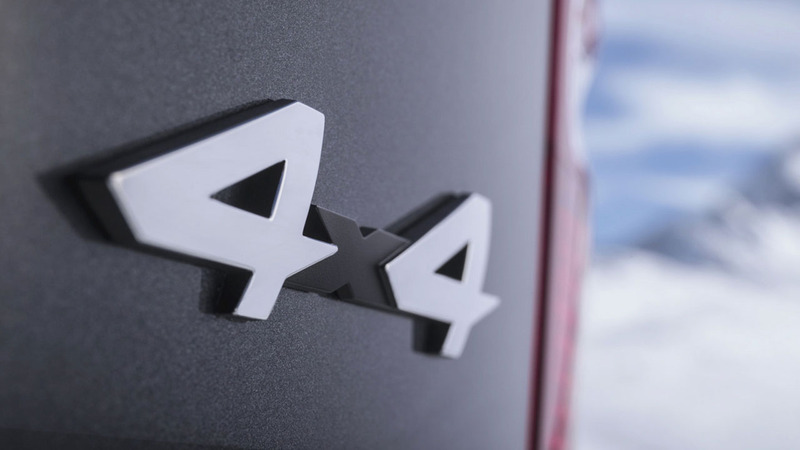 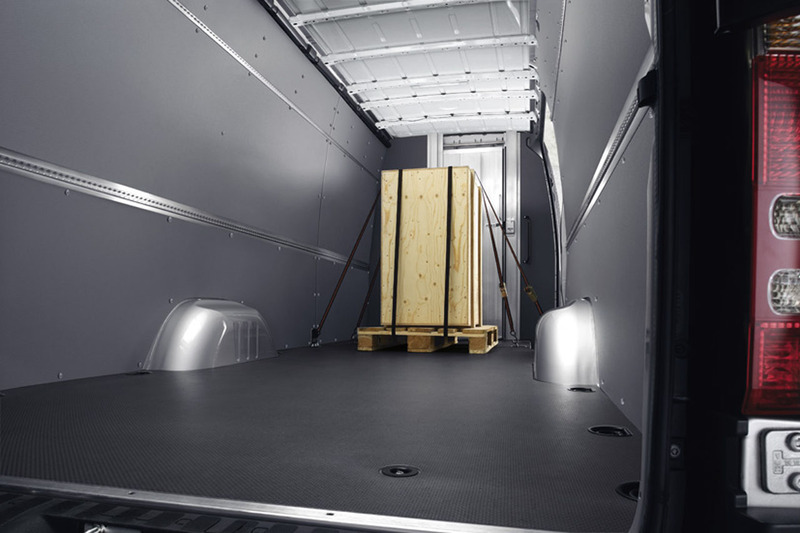 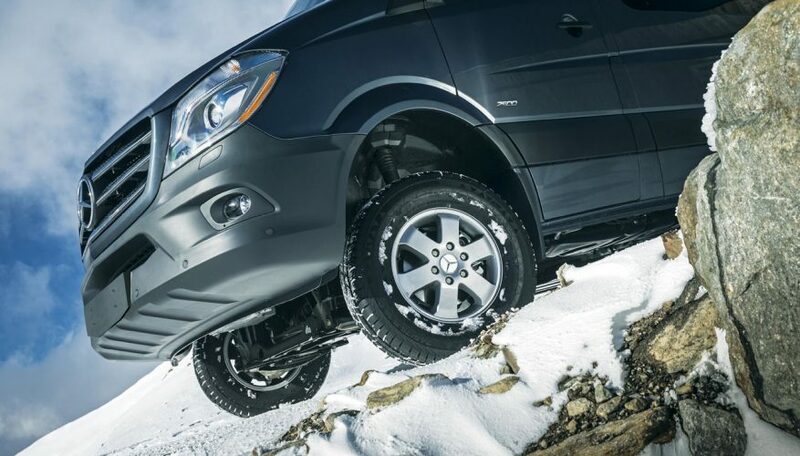 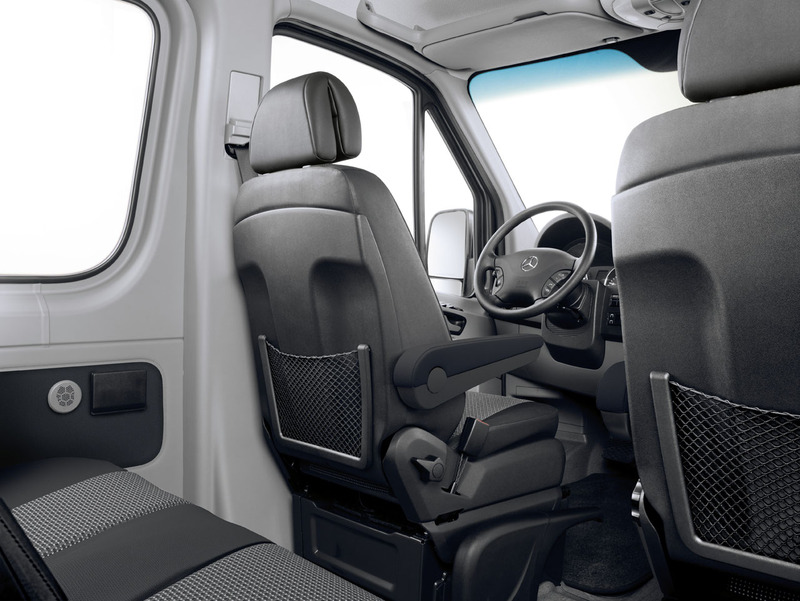 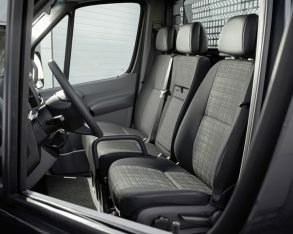 The class-exclusive push-button, driver-selectable 4×4 drivetrain is available for V6-powered cargo and passenger models in all weight and body configurations, excepting Cargo Vans with the Super High Roof option and Passenger Vans with the 170-inch wheelbase.